Maintain optimal levels of protection and operations for your networking solutions with comprehensive hardware and software support services. 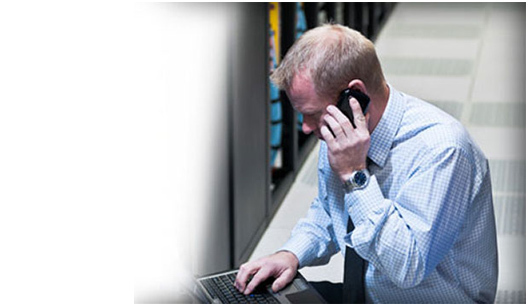 Rely on our 24x7 full-remote tech support to quickly resolve service issues. 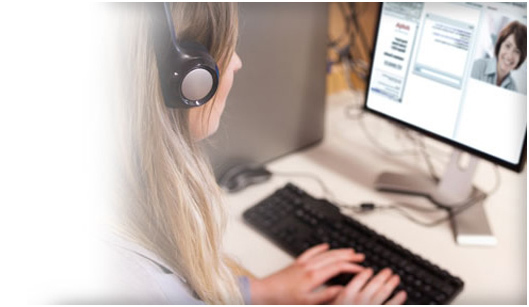 Save time by using our personalized, interactive online CSG Portal support site. Choose the services that best match the needs of your organization. Achieve maximum uptime and minimum disruption from network performance and network management problems. Many networks are vulnerable to outages, lack efficiency, and are complex to operate and manage. They can cause bottlenecks that slow the deployment of applications and services. Get around these obstacles with an innovative way to design, operate, and manage networks. Fabric Connect offers a future-proof foundation for today’s megatrends—network virtualization, cloud, mobility, and video—while simplifying the network and reducing operational costs. We provide advanced enterprise-class reliability, performance, and security that organizations throughout the world depend on to run their businesses. Because solutions are streamlined to better utilize and manage networking resources, our data network can uniquely deliver both mission critical dependability and superior return on investment. Our Data Networking Solutions portfolio is comprised of Ethernet switching, unified branch, wireless networking, access control, and unified management.